Search all Pacific Grove real estate listings Craftsman homes for sale in Pacific Grove, CA on one easy to use site. If you are interested in selling your Pacific Grove Craftsman home, you can contact us here on our seller page. Pacific Grove is said to have over 1000 Victorian Era homes including Craftsman Style Architecture, making it the highest concentration of Victorian homes per capita in America! The Victorian craze took place in a period of time from around 1830-1910, but the Craftsman movement started later in late 1890’s and went on through the early 1930’s and has had numerous revivals since. Pacific Grove was a Methodist Retreat founded in 1875 and the first annual camp meeting was held in August of that year. The Retreat Association began selling lots in the retreat area near Lovers Point and downtown Pacific Grove to members of the retreat so they could build homes. Up until then, the lots were outfitted with tents for the summer. 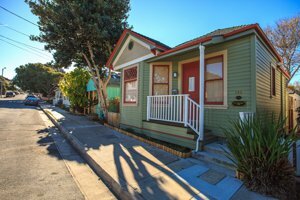 If you are looking a Pacific Grove Craftsman Cottage for sale, you have come to the right place. The latest real estate listings of Pacific Grove Craftsman homes for sale in Pacific Grove, CA are on this page. 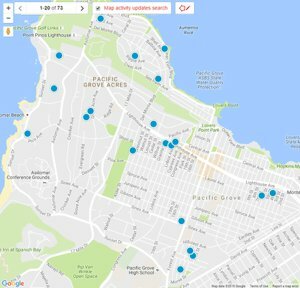 For a full list of Pacific Grove homes for sale, you can build an advanced search or contact us and we can do it for you. Our website has detailed information including Pacific Grove real estate statistics. 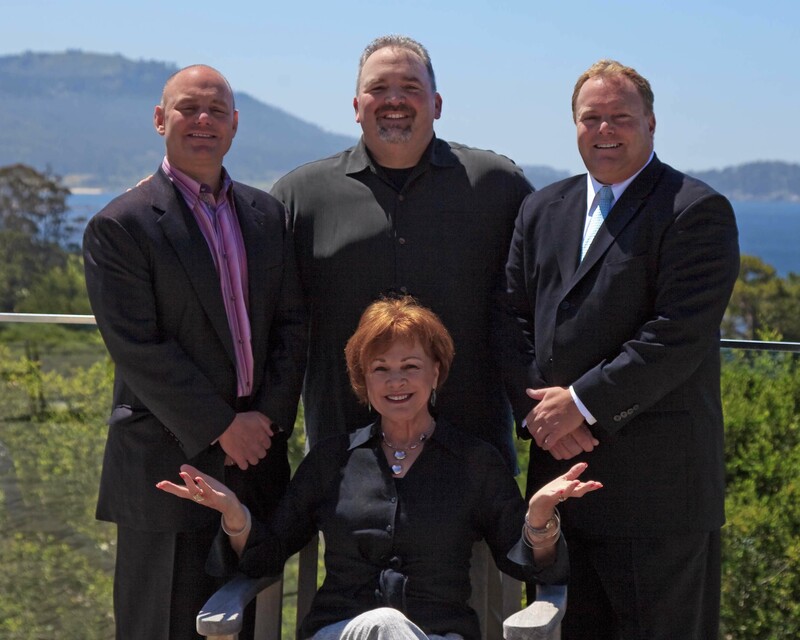 If you are interested in learning more about real estate values in Pacific Grove, CA or if you are interested in seeing Pacific Grove Craftsman homes that are for sale in the Pacific Grove area, contact us.